Turn to none other than Archer Marine for excellent customized boat fabrication services. We can efficiently work on various boat types and will diligently repair your faulty watercraft as well. We will design and manufacture the parts exactly how you want them to be. Rely on us to pay extra attention to any details you require. Upon request, we will do the custom work in our full-service machine shop. I take pride in my relationships with clients. Also, I always make sure to provide good customer service and quality work every time. Contact Us Today for All Your Boating Needs! Count on us for the highest quality of boat craftsmanship. 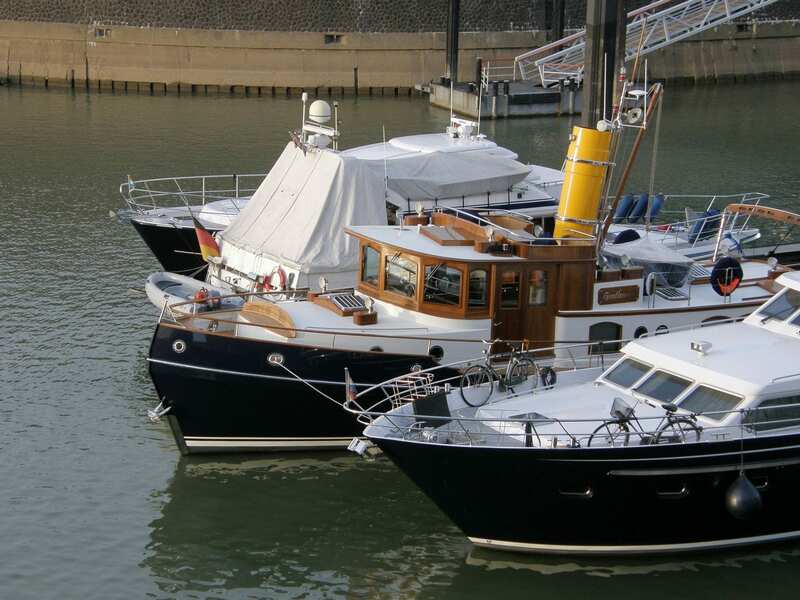 For further information about our range of boat services, feel free to get in touch with us.